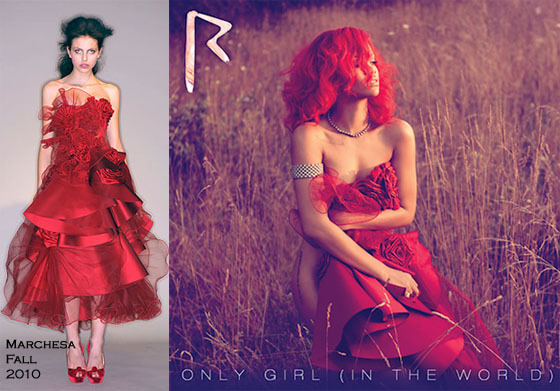 Apart from Rihanna being a HUUUUUGE style ICON for me! I LOOOVE how everything she wears she completely owns it!! Her Runway has never looked so clear… KEEP IT COMING Rihanna… WE LOVE IT!! Previous Post HIT OR MISS? ?